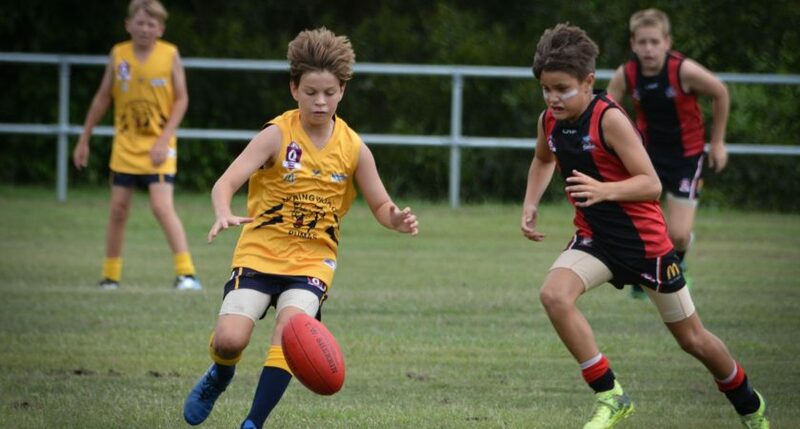 AFLX made its first foray into youth football on the weekend, as eighteen teams across the Wide Bay and South East Queensland regions competed in the Under 14 Youth Boys Cross – Conference Carnival Invitationals. Rules from the latest footballing initiative such as ten-point ‘zooper’ goals, kick-ins after all scores and play on form posts were all incorporated in the carnival, however games were still played on a traditional football oval. Both Wynnum and the Sunshine Coast hosted one-day carnivals on March 25th for several Under 14 clubs as part of their preseason preparations. Ten teams from the Wide Bay, Brisbane and Sunshine Coast leagues participated at the Sunshine Coast event at North Shore AFC, whilst eight teams from the Brisbane and Gold Coast regions partook in the Wynnum carnival. 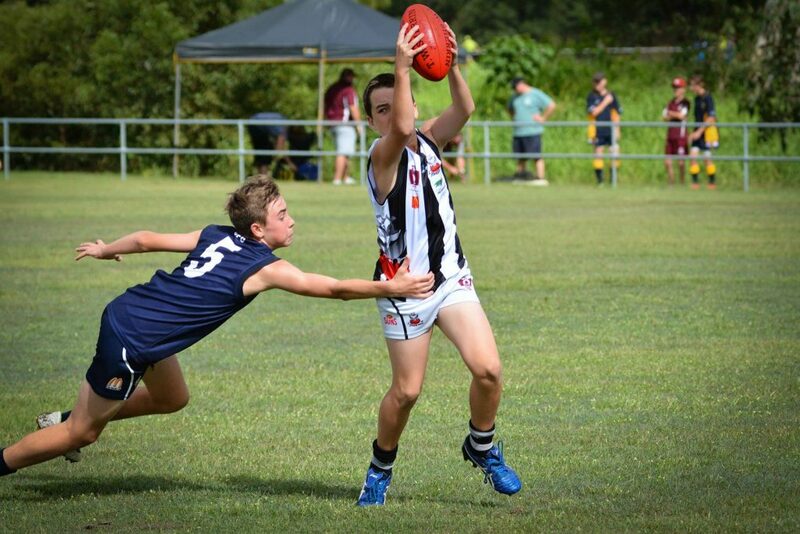 Sunday was not only the first time AFLX rules had been trialled in Queensland’s youth ranks, but also the first time AFL Queensland has hosted an U14 Cross Conference Invitational. Feedback from clubs across the offseason as part of the Youth Male Strategy highlighted a desire for more variety in the games played and the opportunity for an alternative match day experience. As a result, AFL Queensland developed the initiative to provide South East Queensland junior AFL clubs with increased variety of opposition in the preseason as teams from different competitions and regions played against each other. Each team across both carnivals played four games throughout the day with everyone receiving a participation medal for their contribution on the day. AFL Queensland Junior Football Manager Cherie Brockwell said there was plenty to take away from the two carnivals. “The carnivals had many benefits and gave our clubsa great platform to play preseason games and the opportunity for them to play teams from different regions in a fun, non-competitive environment,” Brockwell said.